Did you know that cheese contains a lot of vitamin A which is very good for your eye health. 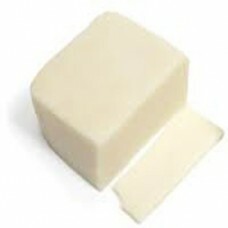 In addition, vitamin A contained in cheese helps maintain healthy skin and protection from infection. Calcium is a mineral that is essential for humans, among others, for the body's metabolism, connections between neurons, cardiac work, and muscle movement. Cheese contains calcium which is quite high, so it is good when consumed by children, for example, to help the growth of teeth and bones and blood clot in the wound so that the wound to dry faster.